We think it’s safe to say all of us Disney fans went a little crazy when Lush announced this Frozen inspired bath bomb in the Summer! We couldn’t wait to get our hands on it when it first arrived in our local store and we can definitely say it didn’t disappoint us! 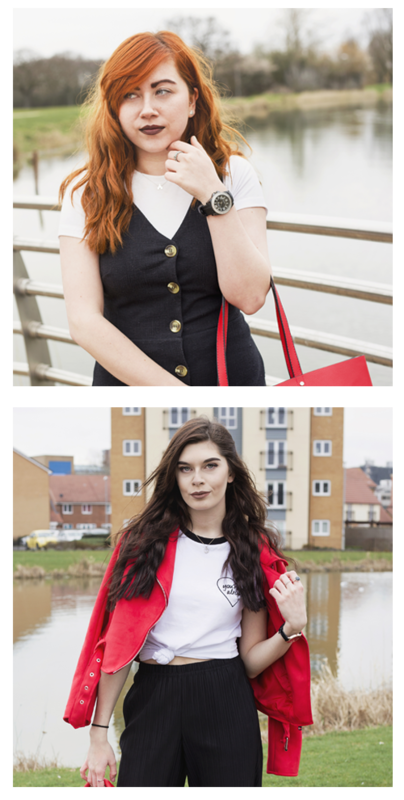 As we love a Lush review we thought we’d tell you what we thought of this beauty! Frozen is one of Lush’s more expensive bath bombs at £3.95 and has a sweet yet floral scent, well to us anyway! It is packed with rose oil, grapefruit oil and neroli oil which may be why the scent is so odd yet refreshing. As soon as you pop it in the bath, clouds of blue disperse into the water, slowly turning it a beautiful blue colour. Imagine the colour of the sea in the Bahamas but with a tonne of sparkles, yeah that’s the colour we’re talking! After a little while, Frozen starts to create beautiful swirls of white and a lighter blue foam around the tub. It’s so beautiful to watch it slowly travel around the water. As with all Lush bath bombs the water feels soft and smooth, leaving your skin feeling amazing once you get out the bath! The scent is even stronger once Frozen has been put into the bath, it leaves the whole bathroom smelling fresh! We have to say that Frozen has to be one of the bath bombs we find the most relaxing. Just watching the swirls it creates and how gracefully it glides through the water made us feel so chilled. It has to be one of our all time favourite bath bombs! To us the Frozen bath bomb just sums up the word frozen and the film Frozen. The beautiful patterns it creates in the water, take you to a cold, peaceful place, even though the bath is obviously warm! When snow has settled and you look at it really closely it glistens, just like the water this bath bomb creates. 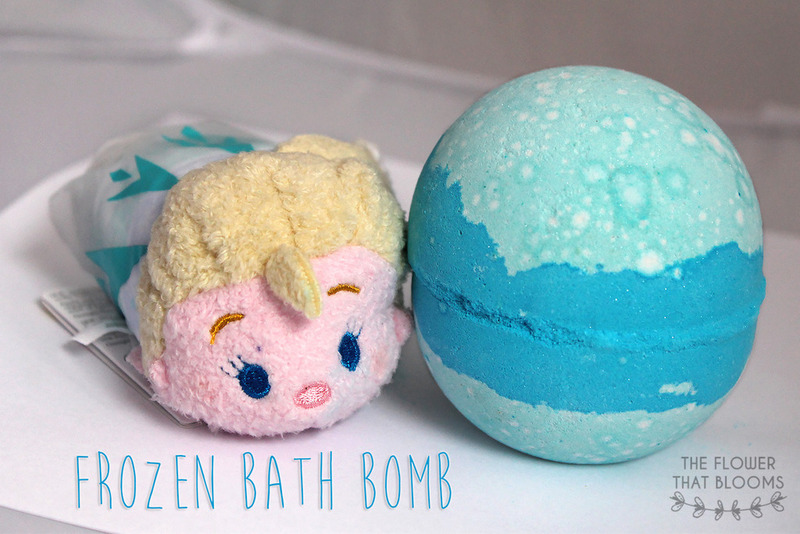 We’re sure most of you have tried Frozen, but for those of you who haven’t yet or any new Lushies, we recommend you go buy this bath bomb as soon as you can! « Are you ever too old for Christmas?! It looks so cool and so pretty! This looks amazing! Im really considering of getting it, and I have never purchased a lush bath bomb before, so this might be the day to buy one.